I can’t stop thinking about my van purchase. 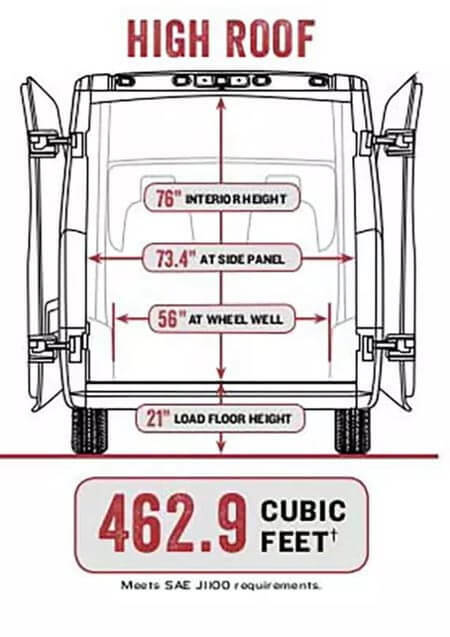 I’ve already decided that I will be getting a RAM Promaster, the decision now is to break the bank and get a new vehicle (which comes to $38,750 when configured the way I want it, and that is just for the vehicle. These are the options I would want. I really like the power switches and the LED light bars, as I think I can easily move the light bars down under my insulation and the switches give me the ability to control lots of different potential add on items. So it is not that hard to figure out why I can’t decide what to do. A new van will cost me over $44,000 dollars when taxes are added in, and then I still have to invest a large sum of money into converting it into living space. Assuming I’m going to spend at least $15,000 between the interior, batteries, and solar, I’m easily into this for $55,000 to $60,000. Which makes me wonder if just buying a pre built RV makes sense? But of course I have the used van option right? They are easily half the price, but don’t even try and find one that has all the options I wanted, and that is really the smallest of my worries. This van is a good example of one of the vehicles I find around this price. They are off lease or traded in from companies that used them, and those 30K plus miles were probably hard miles. So save a massive amount of money and take a gamble that the foundation of my future travel van is beat to hell or drop some serious cash for a new unit? In which case I think I’m actually back to my original decision between make or buy. Well, I have some time to decide. I’m not planning on buying for at least a few more months, and I’ll keep you posted. I’ve been watching a few different channels on converting vans into Class B style motorhomes. I’d like to think I’ll be physically able to travel when I cross over into retirement in a decade or two (fingers crossed). This Winnebago is amazing. The interior looks like a luxury hotel. I want it, but shy of hitting the lottery there is no way I could ever actually afford it. So that brings me to the decision to build my own. The up front investment is much smaller, and I can slowly build and upgrade over time. The next decision point comes down to what van to start with. Once again price is a major factor here. 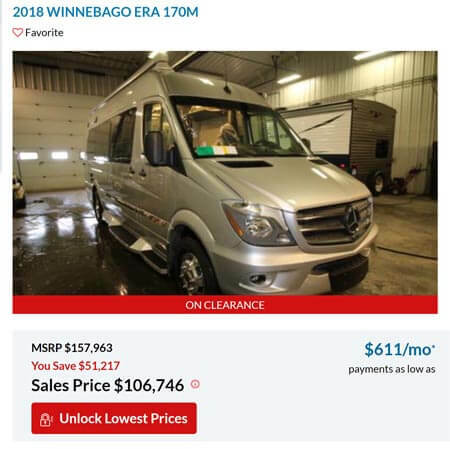 I’d love to build my RV on top of the Mercedes Sprinter 4×4 platform, but try to find even a used one with decent miles and you are looking at a $30,000 to $40,000 starting point. That brings the two real choices down to the Ram Promaster and the Ford Transit. 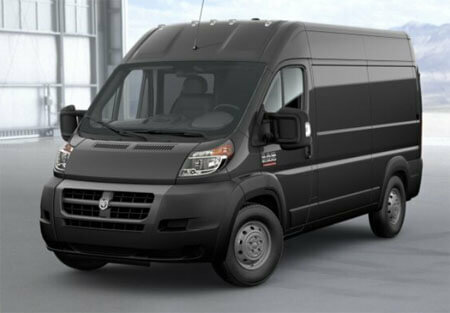 What I am currently thinking is that I’m going to go with the Ram Promaster. My reasoning comes down to two points. The first is that the Promaster is front wheel drive and drives like a minivan. (I am going to go drive both when I get closer to buy time, so I’m going on what other reviewers have said here.) The second is that the Ram has a larger area across the back, allowing you to put a bed across the back, which leaves a much larger area in the front for living space and kitchenette. That 73.4 inches across the back means I can put a bed there, and leave the area underneath it open for storage, batteries, water tanks, whatever I want to do with it.